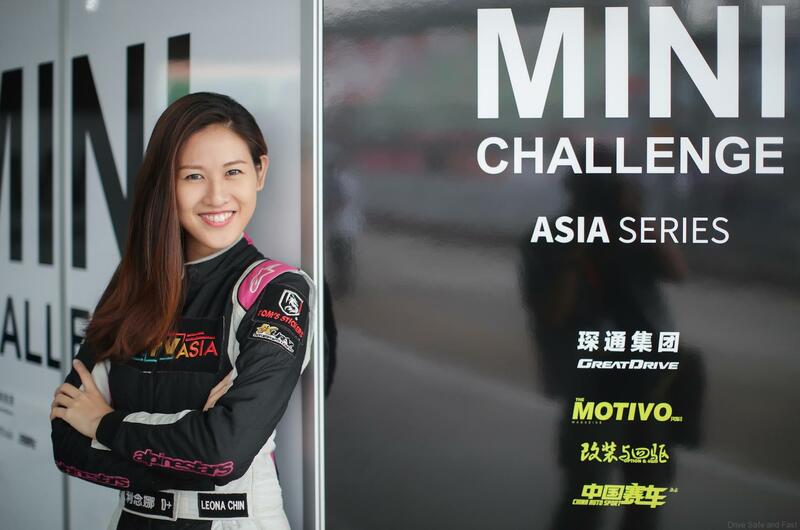 …..and she is back, stronger behind the race wheel….. Leona Chin has just taken the podium in the newly-launched MINI Challenge Asia Series. 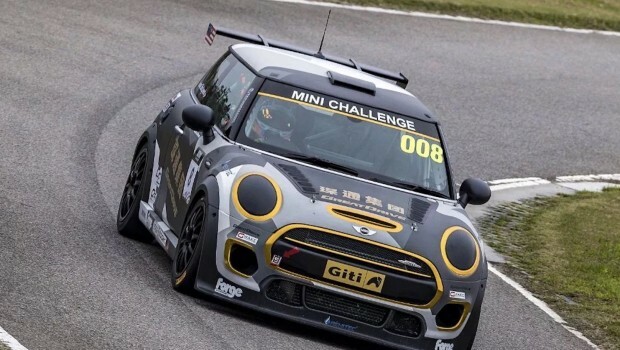 This one make race featuring the MINI F56 JCW – a 255hp, sequential gearbox equipped race car based on the road-going F56 JCW. 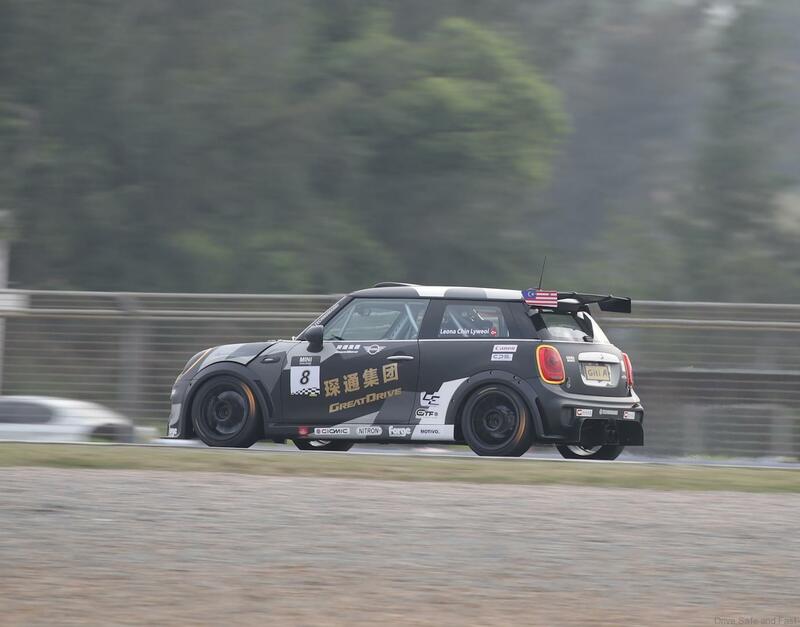 The MINI Challenge Asia Series sees the world-renowned MINI one-make race series making it’s way to Asia, with the hopes that it will eventually grow in scale to match that of the series 17 years history in the UK. 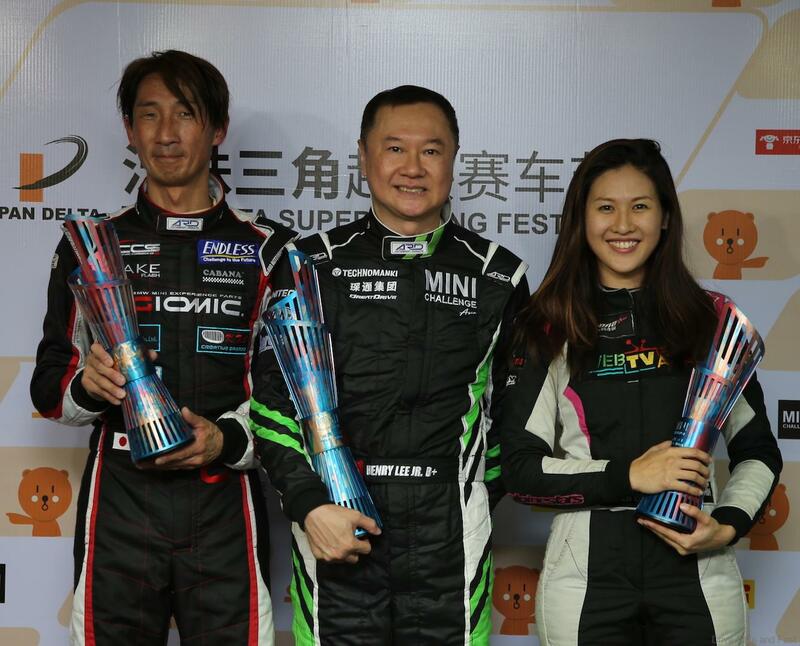 Over the course of the weekend, Leona proved she could tangle with some of the best drivers in the region. 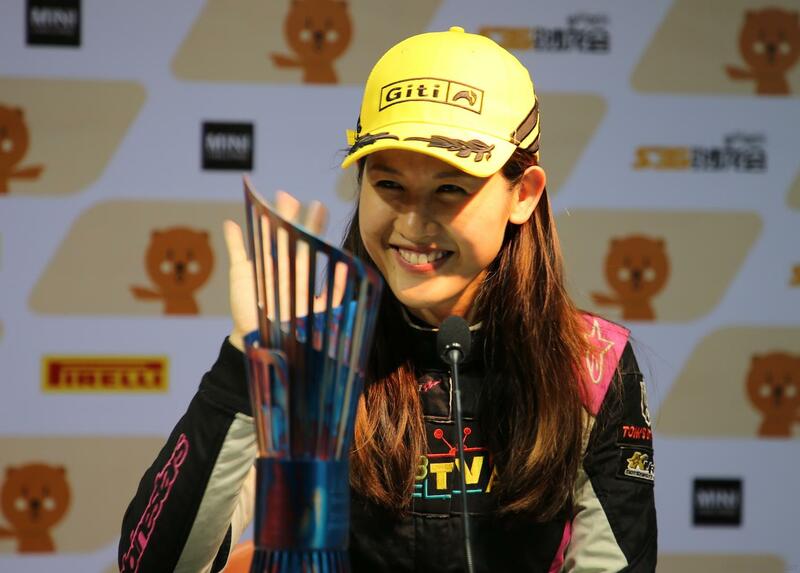 Two notable opponents were Nobuhiro Murata, a Japan Super GT driver, and Nattanid ‘Kat’ Leewatanavalagul, current best female driver from Thailand. 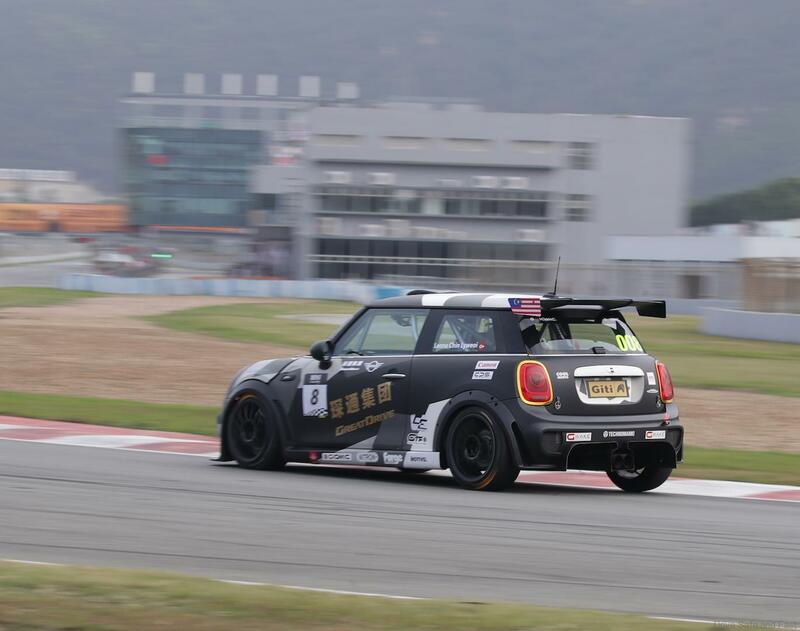 For this round, Leona is racing under Team GreatDrive – a well-established Hong Kong based automobile importer. 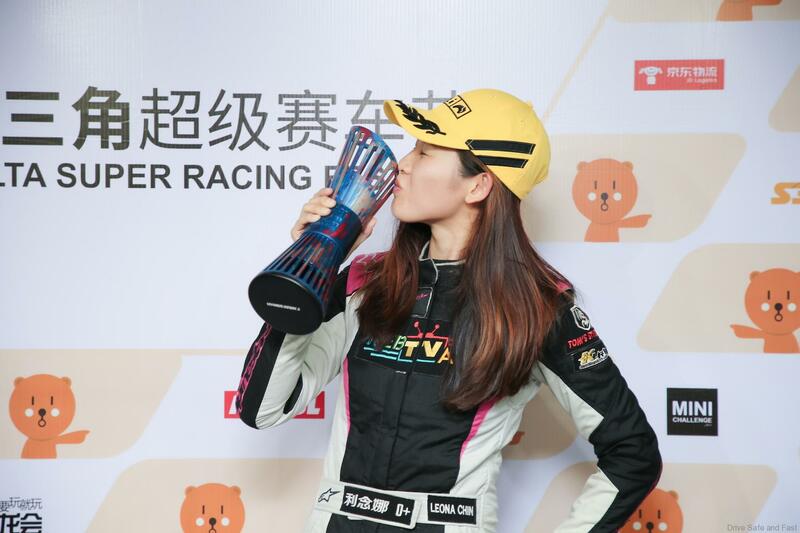 The first leg of the series was held at Zhuhai International Circuit – a track that Leona is familiar with herself given her past racing experience in China. 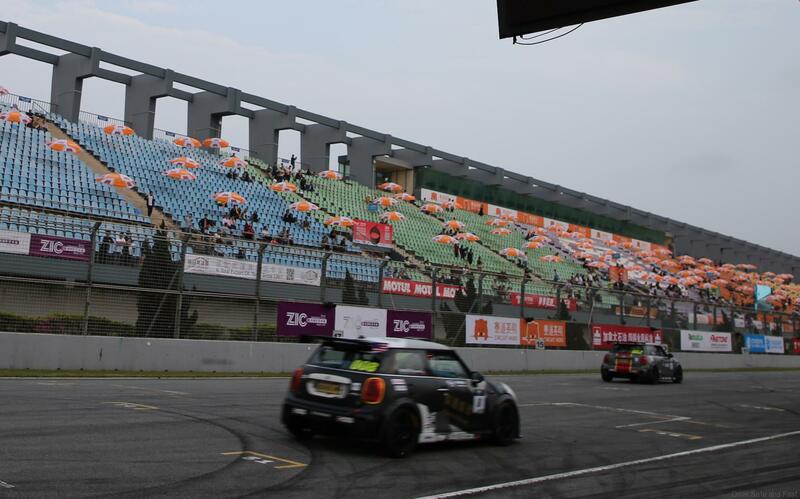 During free practice Leona managed to clock a time just 1 second off the top spot. 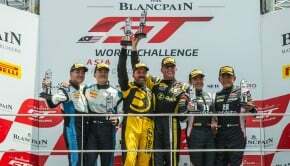 The field was separated by 16 seconds, with the top 5 drivers placing within 7 seconds of each other. 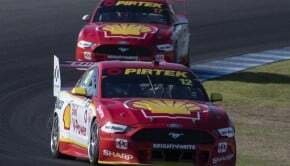 Murata did not manage to finish qualifying as he went off the track during his session. 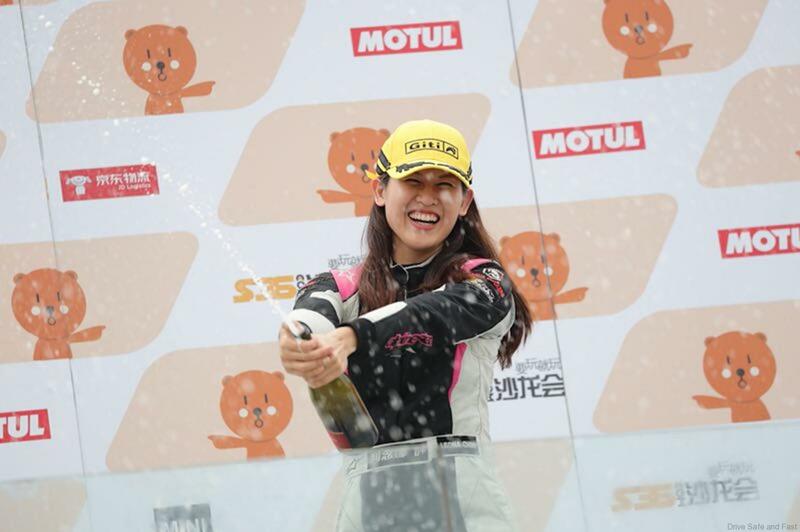 When it came time to race, Leona’s competitor pulls slightly ahead during Race 1, she finished the race with a 4th place standing, just half a second behind Takaya Tsubobayashi. 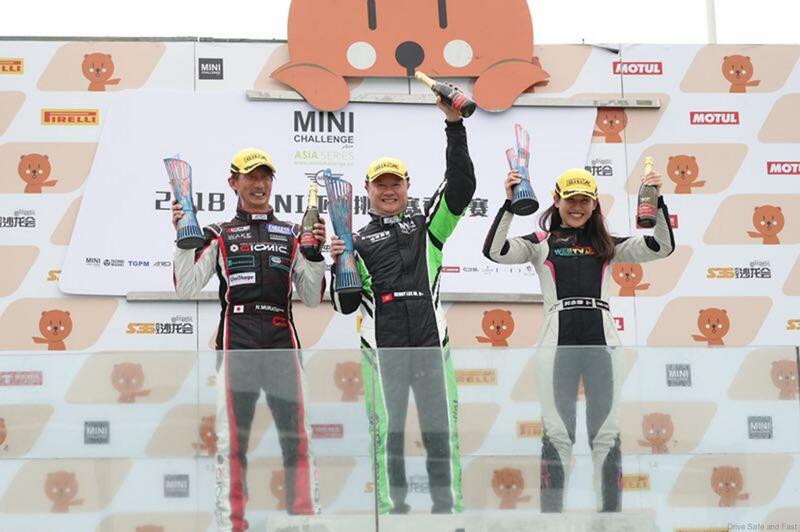 For Race 2 the positions were shuffled once again., and Leona took the opportunity to overtake Tsubobayashi for a 3rd place finish, just 1 second behind Nobuhiro Murata. 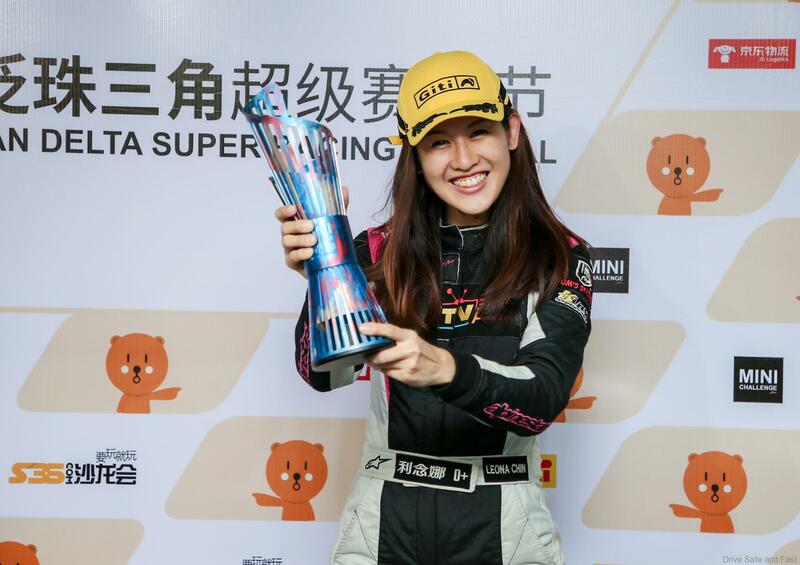 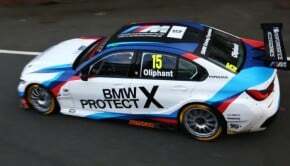 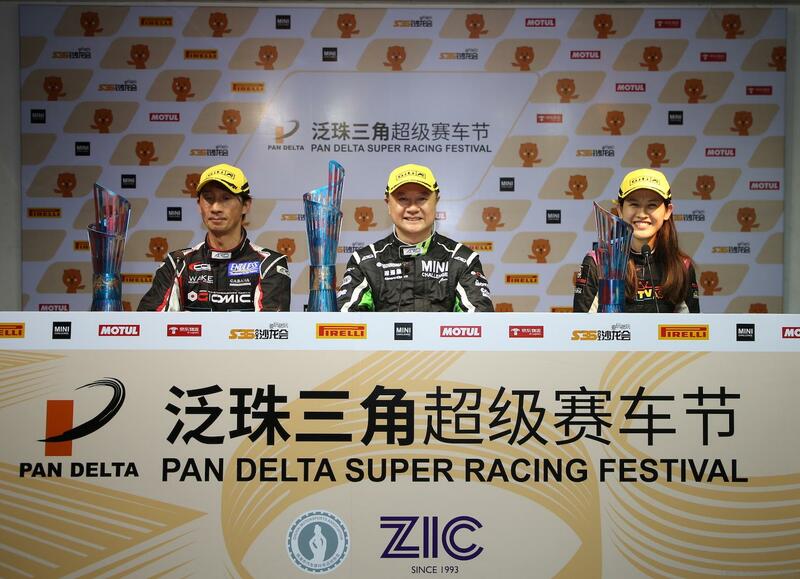 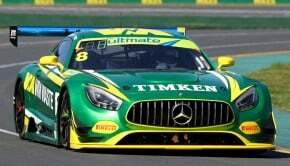 During the race she also managed to set a fastest lap time of 1:54.188, roughly half a second quicker than Henry Lee Jr. who took victory over the weekend.